The Gums: Supported Independent Living Now Open in Salisbury!  State of the art accommodation enabling independence across the Adelaide metropolitan area. SACARE is a registered NDIS provider in South Australia providing a wide range of services. Offering tailored In-Home Care services to hundreds of clients throughout South Australia. Enhancing lifestyle through support, care, access and choice. We have over 25 years’ experience in SA working with clients with disability. Every client receives a personalised care plan, support team and individualised lifestyle activities. We select our team based on their passion for assisting others and creating solutions. We are internationally award winning and provide the highest quality service delivery in community and supported independent living. From the latest technology to stunning architectural design, we seek innovation to provide your inspiration. Being a family business we understand the importance of creating a welcoming environment.  SACARE is a South Australian, family owned and administered business that provides housing and care services for people with disability. SACARE is a NDIS and DCSI approved service provider. 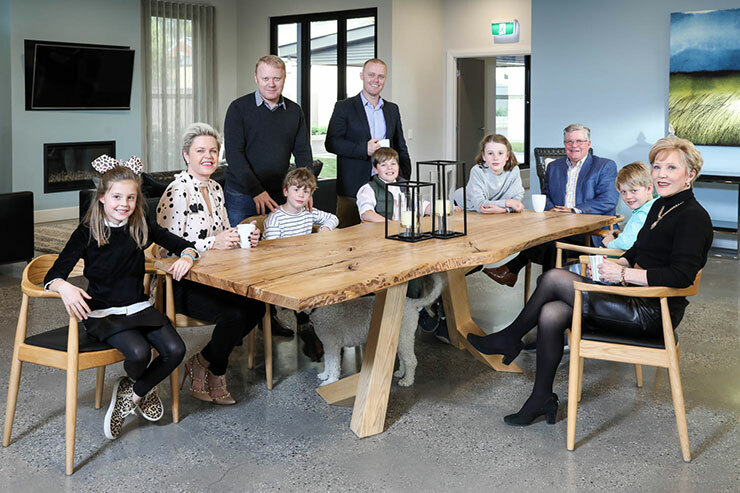 Being a family business, we understand the importance of creating an inspiring and uplifting environment where all members feel welcome, (including four legged friends).